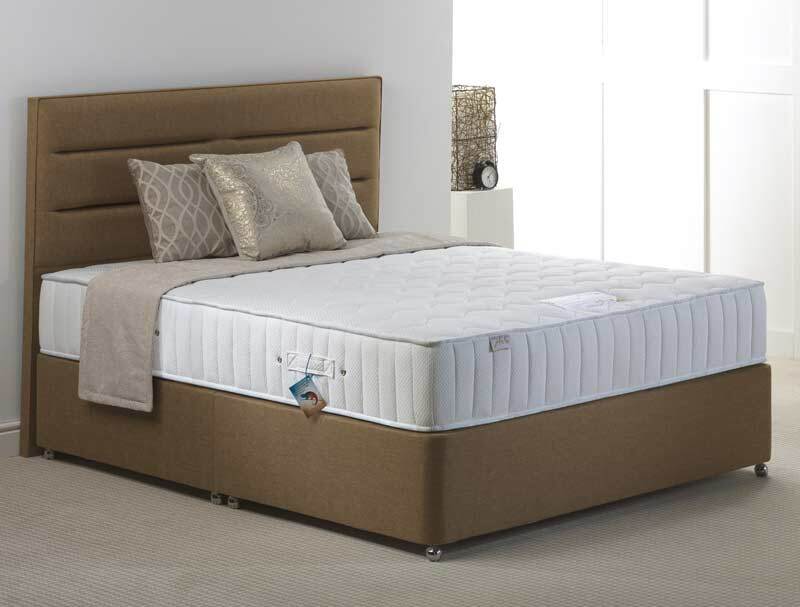 The Hestia VA Memory & 2000 Pocket Divan Bed is new for 2019 and has a luxury medium feel which is mainly due to a 7cm comfort memory layer of V60 memory foam that sits on a supportive layer of 2000 pocket springs in a king size mattress. 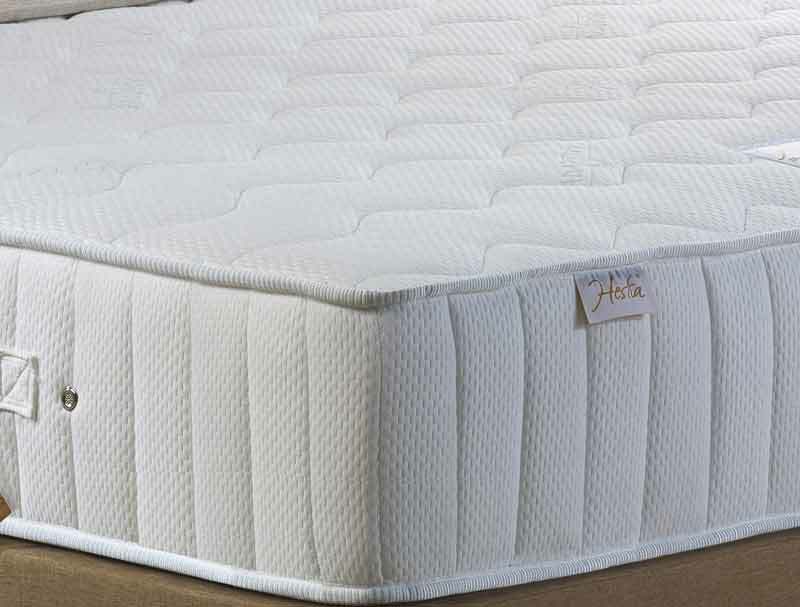 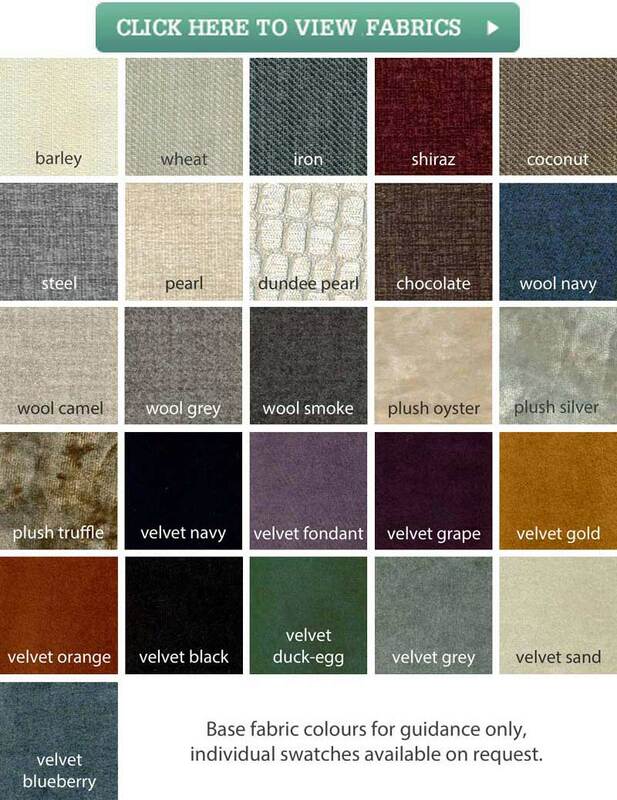 This mattress is further enhanced as it has a foam wall around the outside of the mattress giving it a firmness and rigidity at the sides , the top cover is quilted and has been in covered in a soft knit fabric that has been treated with a Adaptive cooling fabric. The mattress sits on a high quality Galaxy platform base , this base is extra strong with reinforced tops and sides and benefits from the easy open push release drawer system and has chrome castors , there is a choice of upholstery for the base and the optional Soho Floor standing headboard which is not included in the price but is available as a extra .We will deliver bed to room of choice and assemble free of charge , collection of your old bed can be added for £40.